Qualcomm lost its battle with South Korea's FTC. Qualcomm has suffered a blow by losing a lawsuit to South Korea’s Fair Trade Commission. 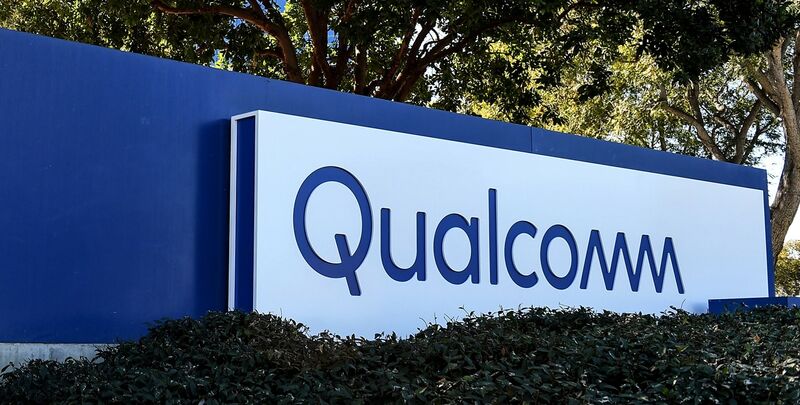 Korea’s FTC alleged unfair business practices that allowed Qualcomm to hold onto its monopoly position as a mobile chip maker. The case covers the 2000 to 2009 period, but Qualcomm has spent the past decade fighting it. Qualcomm must pay a total of $242 million in damages, although part of this will be reconsidered at a lower court. Qualcomm stood accused of giving incentives to smartphone companies such as Samsung and LG. These reportedly amounted to “illegal kickbacks.” The result hurt competitors by freezing them out. The kickbacks were supposedly in the region of millions of dollars per quarter. This isn’t the first time this case has gone against Qualcomm in Korea. It rejected an initial 2009 ruling and took the case to the Seoul High Court in 2013, which again sided against Qualcomm. It then took the case to the Supreme Court, which took until now to hear the case and come to a decision. Qualcomm is currently involved in a number of court cases around the world. This includes a similar case in the U.S., in which the FTC has argued that Qualcomm’s policies stifled competition. One of Qualcomm’s biggest battles is with Apple. The two companies have been fighting one another since early 2017. The two big issues in the case are Apple’s decision to withhold $7 billion in royalties it supposedly owes Qualcomm. Qualcomm has also claimed that Apple has stolen its proprietary trade secrets and passed them on to Intel. While this latest decision in Korea doesn’t directly affect Qualcomm’s battles with Apple, it’s still not exactly good news for the chipmaker. It suddenly finds itself a couple hundred million dollars poorer. Well, unless further appeals take place, that is!